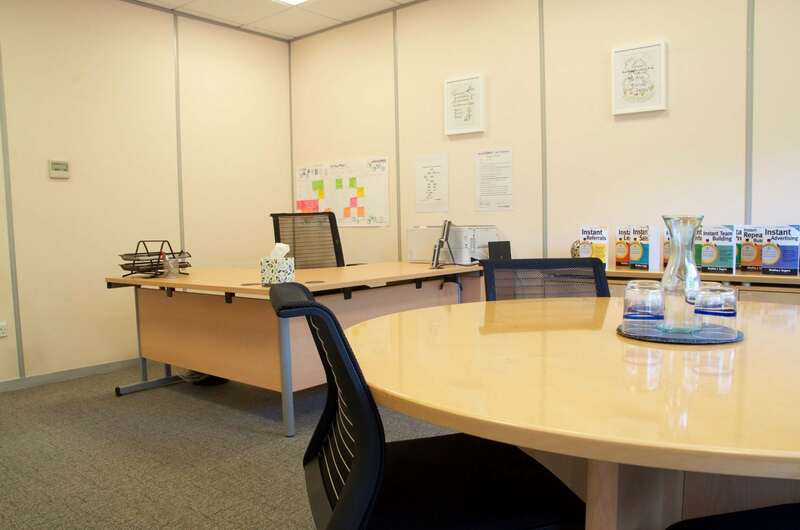 The Corby Innovation Hub has individual offices of varying sizes from 178 sq ft to approx 3000 sq ft.
Every office is fully serviced, which means that businesses taking occupancy within the Hub can concentrate on their business and its growth rather than the surroundings and operational issues that come with some office space. 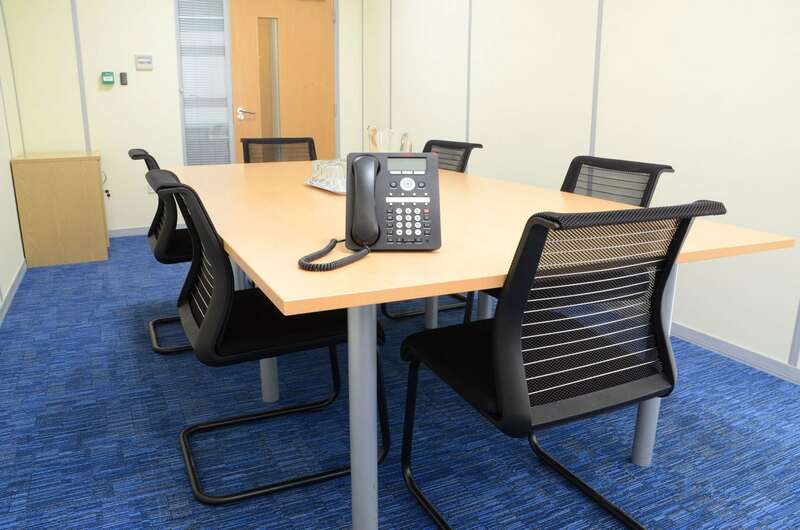 The licence terms mean that a business need only commit for one month, allowing the business to increase and decrease the size of their office as required. For those businesses that are looking for a little bit of help, support and guidance free business advice and consultancy is available. Regularly business development workshops and networking events are held at our other venue Corby Enterprise Centre.